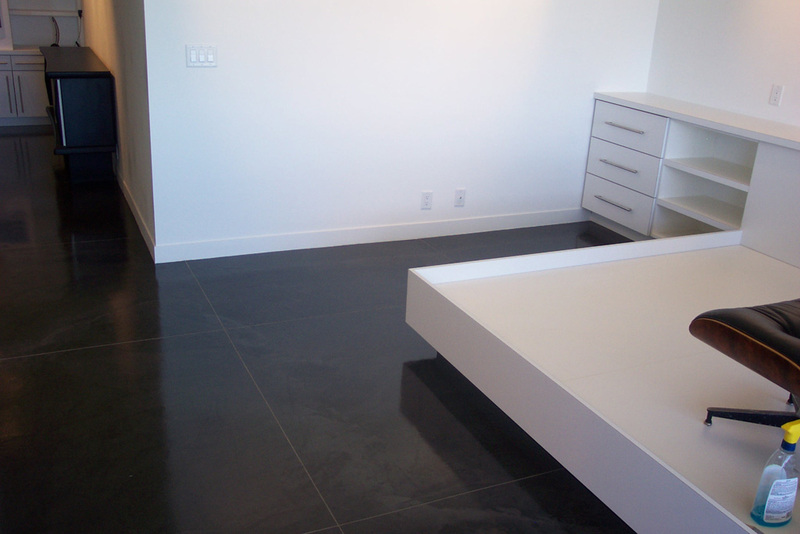 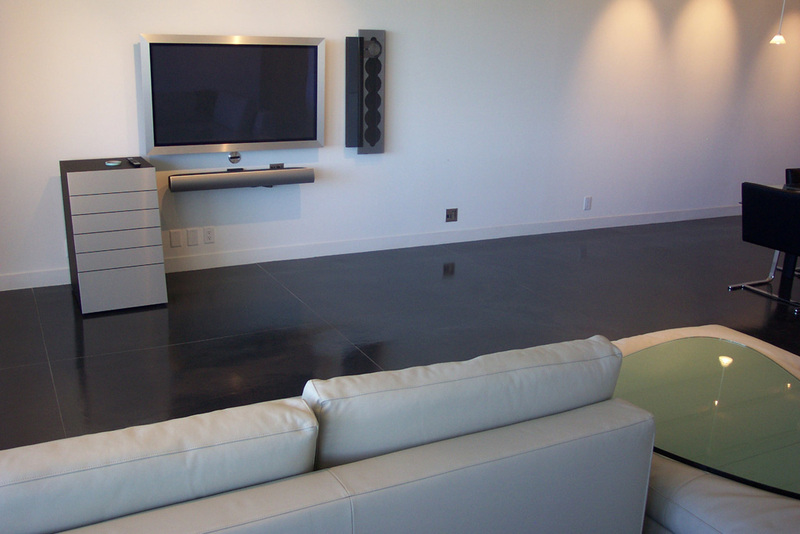 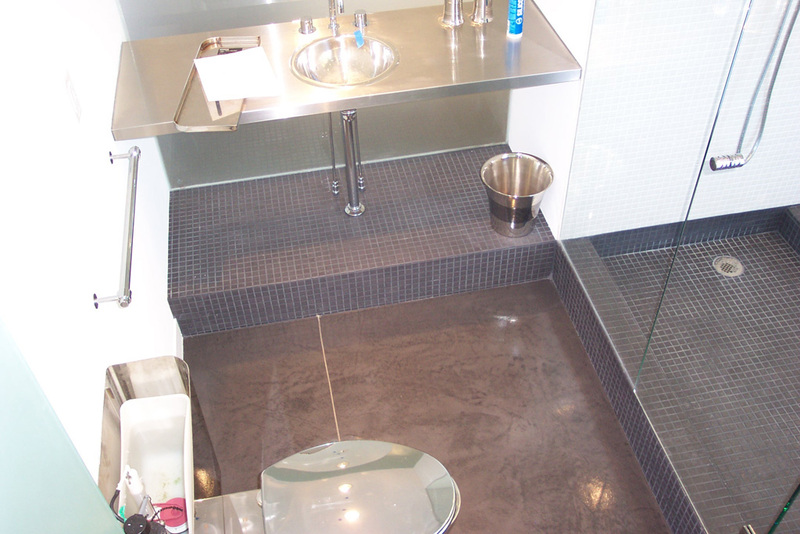 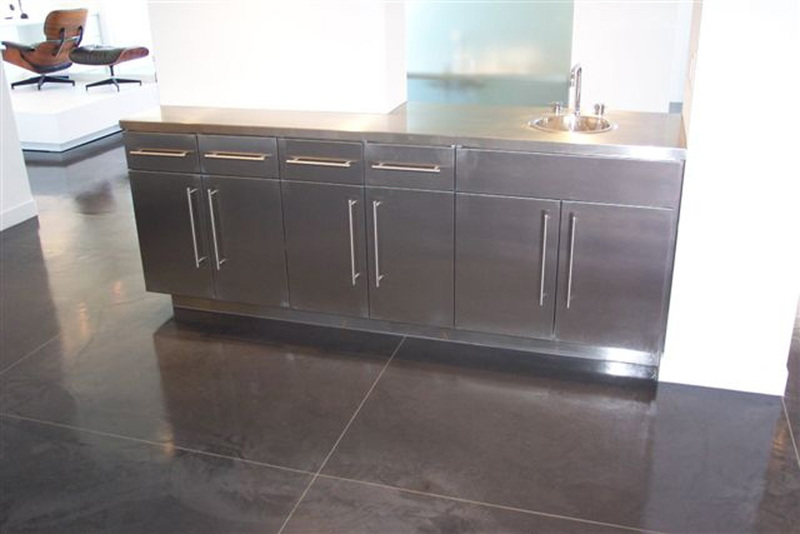 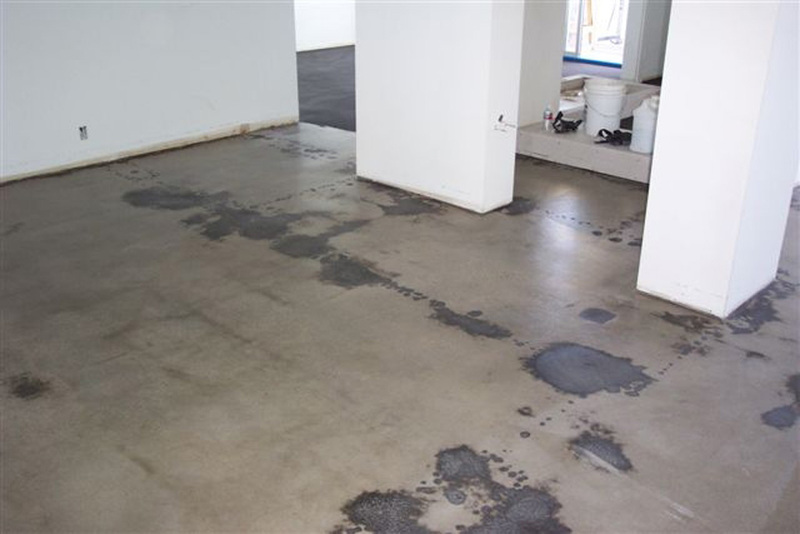 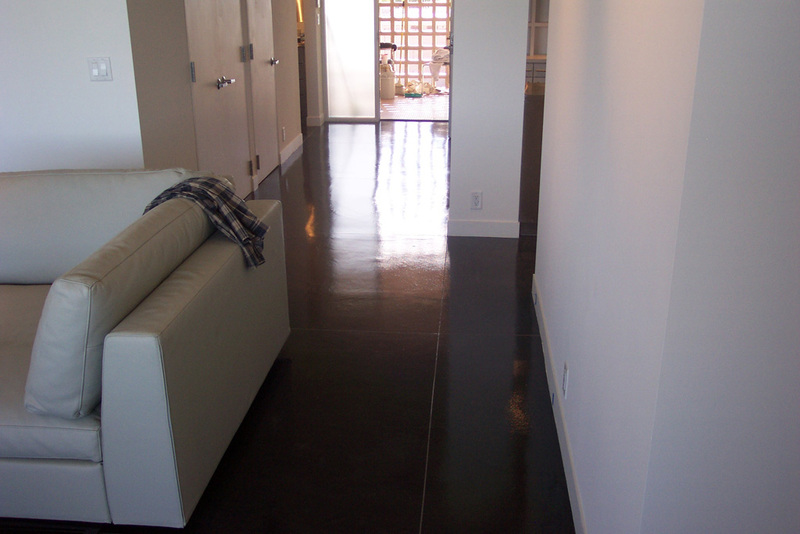 This Condominium floor repair was installed to meet the design vision of Architect Jon Anderson. 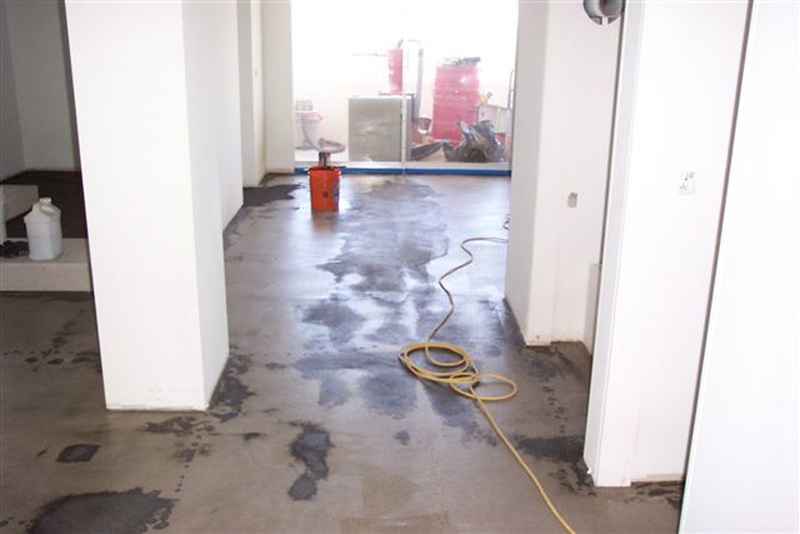 The floor had many irregularities and needed repair. 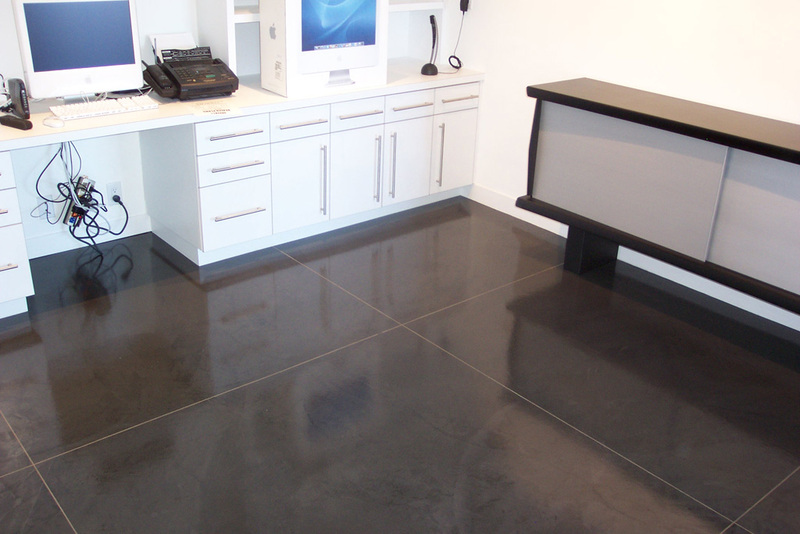 After much preparation and patching a microtop colored system was installed and then sealed with a water based epoxy system that delivered the modern look desired. 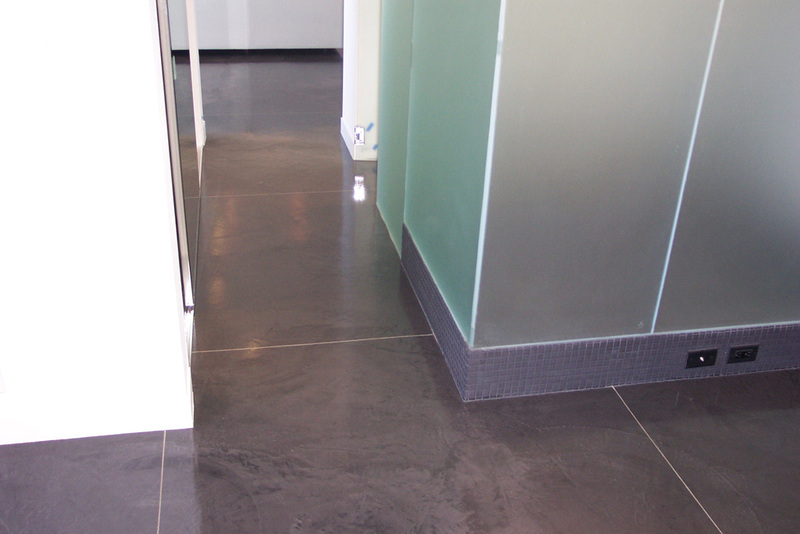 Then the saw cuts were installed at the end of the completion of installation.